Our Zencalmo series combines precision artistry with colorful line tubing as well as wig-wags or honeycombs. 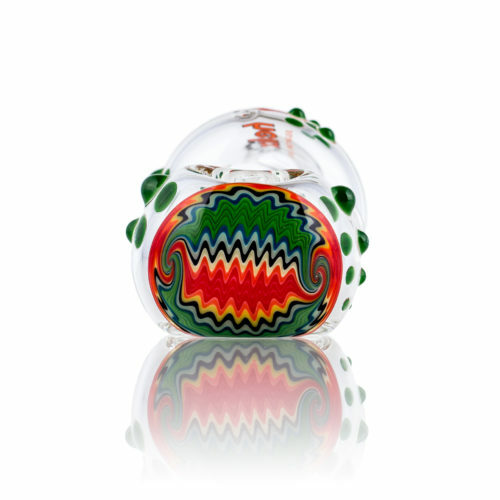 All of our colored tubing is made of American color rods and hand pulled by Golden Gate Glassworks in Eugene, Oregon. 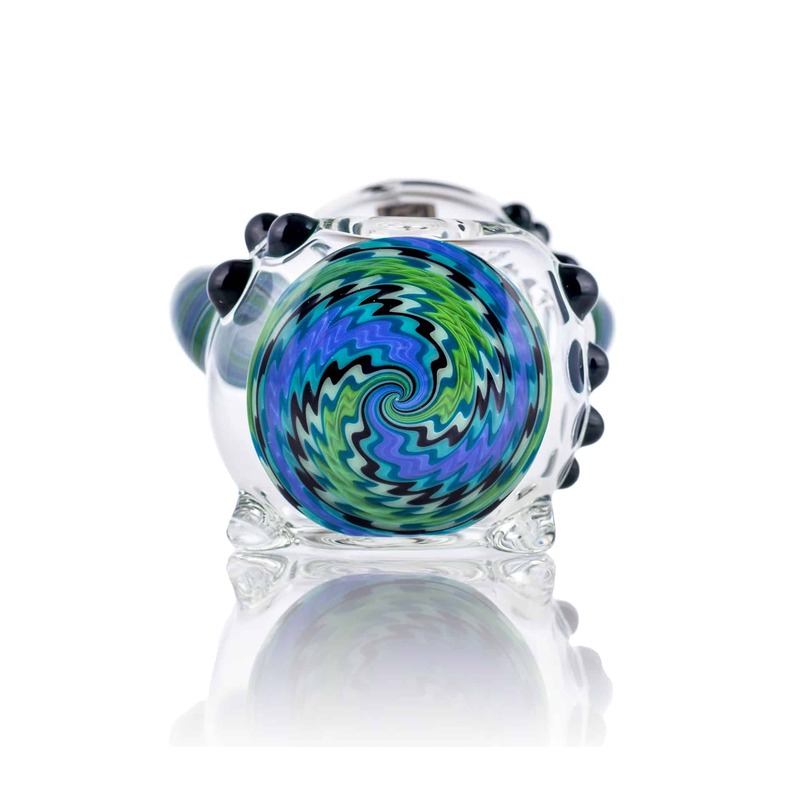 American Helix aims to always have a diverse collection of our Zencalmo series for our customers.